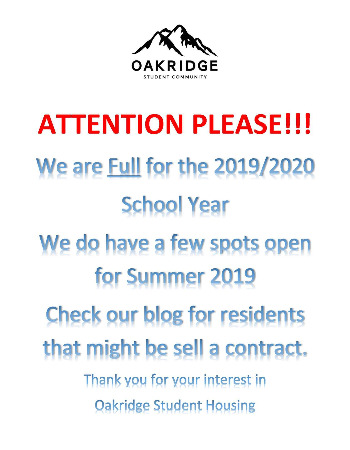 We are full for the 2019/2020 school year, but still have a few openings for Summer 2019. Ultimately, college is about students defining their future.  As a student housing provider, we want to create a living environment that empowers student to do just that. We want to provide a framework for your future.